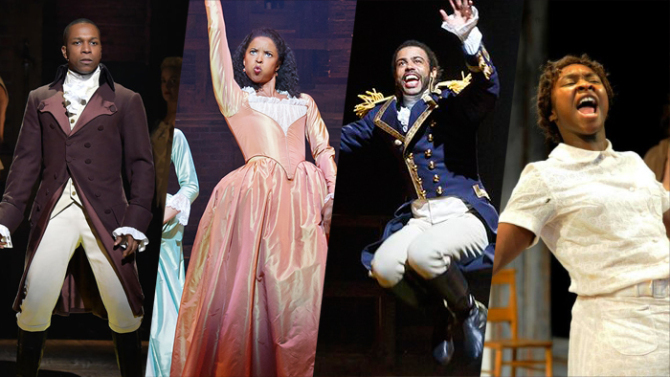 At the 70th Annual Tony Awards a few weeks ago, the four (arguably) biggest acting wins of the night went to people of colour – Leslie Odom Jnr, Renee Elise Goldsberry, Cynthia Erivo, and Daveed Diggs. It was a historic moment in the ceremony’s history and a wonderful antithesis to this year’s #OscarsSoWhite backlash. Now as much as I don’t want to take away the significance of this particular moment from these four incredibly talented actors a little voice in the back of my head saying ‘It’s not enough’. Barring Hamilton’s landmark amount of wins, it’s wonderful inclusion and colour conscious casting, the elephant in the room (where it happens*) for me was that take Hamilton away from this season and we still have a problem with diversity in theater. Despite Shuffle Along and The Colour Purple garnering nominations (and one win for Erivo), two shows in particular prominently featuring other minorities this season were snubbed (‘On Your Feet’s celebration of Gloria Estefan’s music and the Latinx community, and the George Takei/Lea Salonga fronted ‘Allegiance’, which placed the Japanese American internment of World War II center stage for the first time). I don’t want to knock Hamilton’s achievements. It’s made so many strides in bringing race and inclusion into the forefront of the theater community and the rumours that roles like Aaron Burr and Washington could potentially be played by women of colour is beyond exciting. And let’s not forget Philippa Soo’s Best Actress nomination too. And this is not just an issue in theater. When the #OscarsSoWhite campaign rolled out this year the loudest voices in the fray were those of the African American community. Whilst this is obviously importantly there are whole other racial groups excluded from the films, tv and other forms of media altogether. From the perspective of Filipino woman I’ve all but given up hope of ever seeing someone like me win an Academy Award in my lifetime. To put it in context, the last time an Asian actor or actress won an Oscar was way back in 1984 (Haing S. Ngor, for The Killing Fields) and the last time an Asian actor or actress was nominated was in 2010 (Hailee Steinfeld, True Grit – woop Filipino pride). Ang Lee is the most decorated Director, Ben Kingsley has had the most success as an actor (a win 1982 for Ghandi, and a nomination in 2003 for House of Sand and Fog). The numbers of wins and nominations for other minorities are just as (if not more) depressing. For actors of Latinx, South East Asian, Indian, Pacific Island, Middle Eastern, or First Nation descent the lack of representation is so very pointed. We’re the sidekicks, the butts of jokes, never the action heroes or romantic leads, or completely white washed out stories about us entirely. 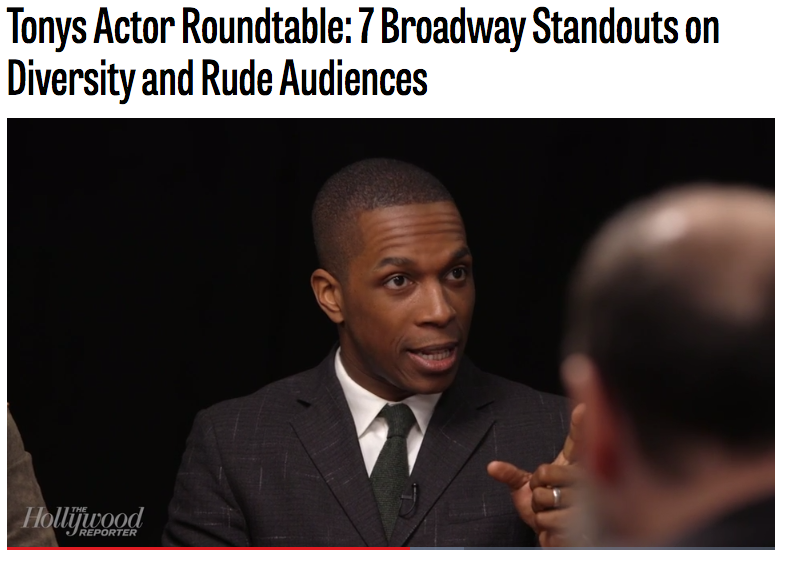 In all honesty, true victory and celebration of diversity looks beyond Selma and Compton and Tangerine and Hamilton. It looks beyond Lupita N’yong’o winning Best Supporting Actress or Chris Rock’s scathing quips at irony of him hosting when there are no black nominees. A victory bypasses the systematic racism for ALL ethnicities. It means getting rid of typecasting and stereotyping ethnic roles. It means championing minority voices both on and off camera. It means ignoring marketing speak that brown actors won’t sell tickets. It means sharing stories that well and truly represent our multicultural world. Minority communities still have a fight ahead in terms of fair and diverse representation and we need to shout just as loud as the Black community to do so. We can’t get complacent just because Hamilton wins a couple of Tony Awards. We have to keep demanding better.